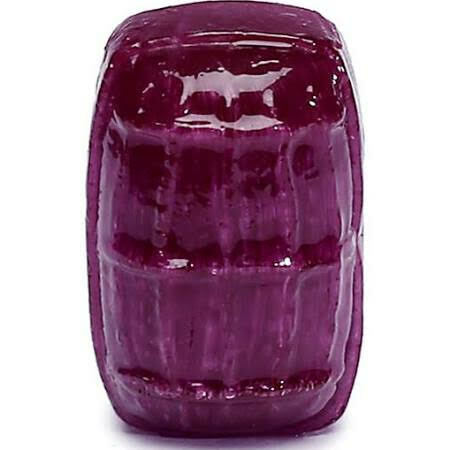 The hard candy grape flavor so many of our customers love. The name was changed, the recipe... we would never! this is the best grape vape I have found anywhere. I love it!